The hotel is great. Staff is fabulous. 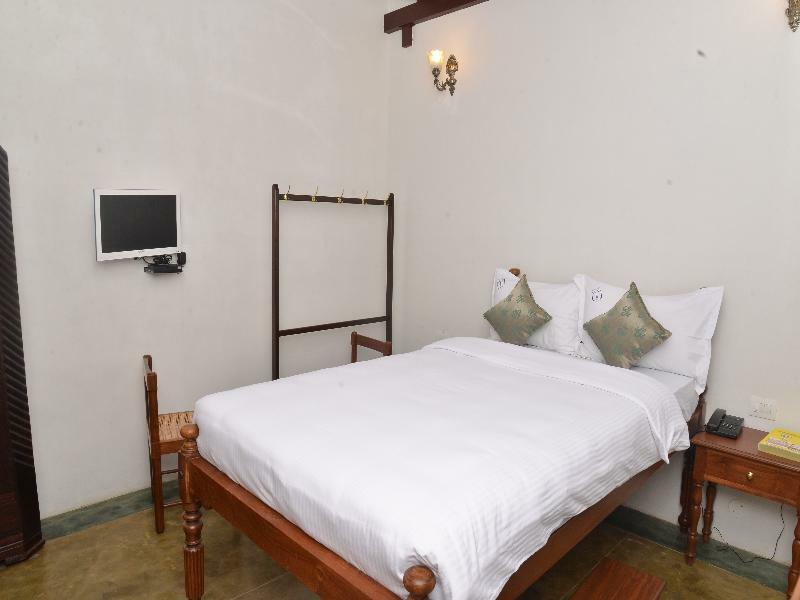 The one thing which would make the hotel perfect is if it was located in the historic "White Town" area, but you can get back and forth easily with auto rickshaws. Staff were friendly and went out of their way to help us. Rooms are clean and charming. Basic needs, clean, friendly staff, excellent Indian basic breakfast. Don't expect someone could help you here! Our stay at the Esperian was pleasant - the hotel is a basic three stars, but it has what's needed for a comfortable stay. The staff was very helpful in addressing any issue, and helping out with anything we required. Also, the hotel is well guarded and safe. Friendly and accommodating staff, good breakfast and great location. We really enjoyed our stay and wished we had had more time in Pondicherry. We definitely recommend this hotel to all types of travelers. Upon arrival there was some confusion on the kind of room choosen and maximum occupancy. We had to pay additional to get bigger rooms but they gave similar discount as agoda on the incremental price. Once that was sorted, rest of the stay was fantastic. Loved the hotel, the architecural design, cleanliness. Breakfast choices were limited but food was good. Staff were very friendly. Location pretty good with things to see all nearby. Location of the hotel is good. All major tourist attractions are easily reachable. Breakfast was basic. Rooms were clean and comfortable. We have been staying at the Esparan Heritage for five days now and are delighted with all it has to offer. We were only supposed to be staying two nights but can't seem to leave as we're so happy here. The staff have catered to our every need, they're always happy to help with a smile. Our room is beautiful and perfect - extremely comfortable four-post bed, elegant furniture, wood beamed ceiling, safety deposit box, TV and a very modern bathroom - and in my opinion great value for money. The staff have been ever helpful in both helping us with information on the local area and catering for our stay - we get asked what we would like for breakfast the following morning, if we need anything bringing to the room, if we would like the room cleaning, a night guard and morning wake up calls if required (with tea and toast!) 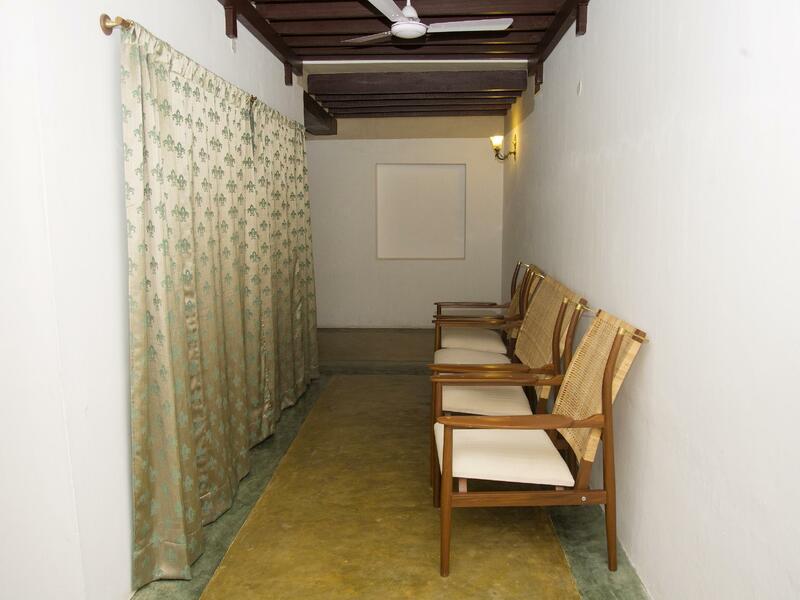 The manager says he wants to create a place where anyone that stays here can get whatever they need so he is very open to suggestions and happy to oblige This is a place I would definitely recommend staying if you visit Pondicherry. J'ai trouvé cet hôtel de grande qualité avec un personnel toujours prêt à vous aider. Pour le petit déjeuner bien que buffet en partie indien pas de problème pour avoir une omelette ou oeufs sur le plat. La dame qui s'occupe de ça est super gentille et souriante. L'hôtel, bien que situé dans la partie indienne du centre ville est proche de tout. En diX ou quinze minutes à pied on se trouve en bord de mer. Je ne peux que recommander cet hôtel.